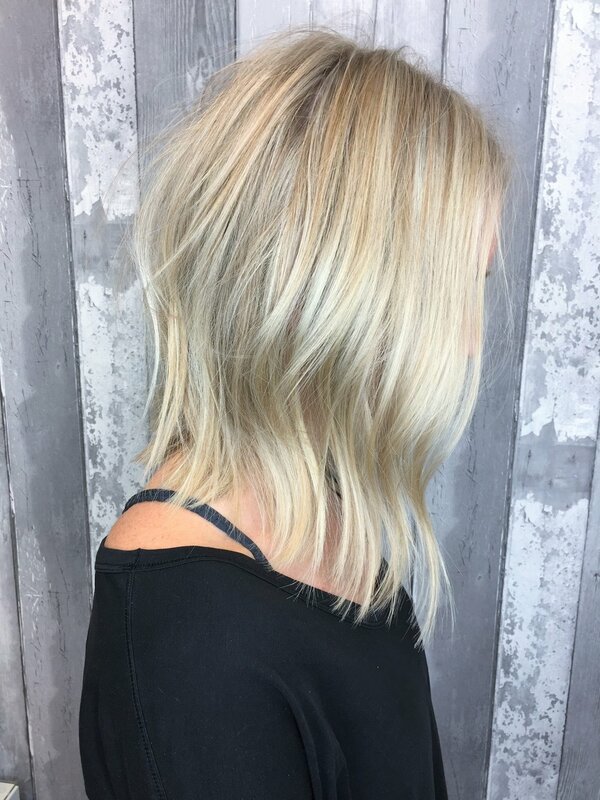 This services is for the true blonde enthusiast who likes to be very light and bright! This is also a great option when making a transition from dark to light. Appointment duration is 4-6 hours.